360° Energy Solutions’ Bank Institution Generator services will make sure that your Bank is always prepared for anything. With our regular maintenance checks, we will ensure that your Bank will be up and running even if you lose power due to a storm or fallen line. Our generator maintenance services are conducted by our highly-trained staff. They are all licensed in their field and ready to provide you with a quality service, every time. Just having a generator on hand does not always guarantee that you will have a full-proof solution to power-outages. Without proper maintenance, your generator can fail you at the worst possible moment. Do not leave your Bank in the dark for longer than necessary, trust our exceptional maintenance services to give you the security you deserve. Call us, today, for more information on our prices and great maintenance packages. In addition to our Bank Institution Generator services, we also offer generator sales, rentals and repairs for existing units. 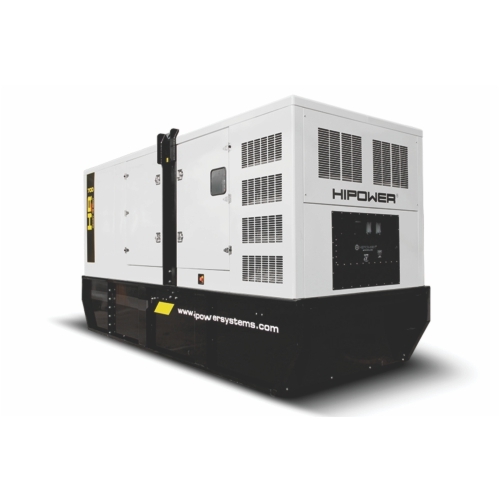 We rent by KW/size of generator and our large fleet of 20KW to 2000KW diesel engine-powered generators can power any building, regardless of how large. We are fully equipped to satisfy the electrical needs of any of your buildings. We also offer generators with automatic transfer switches, transformers, load banks and cables, and distribution panels. Our flexible rental schedule will allow you to rent a generator with us for as long, or as little, as you need. You can rent by the day, week, or month so that we can easily accommodate your busy business schedule. 360° Energy Solutions has 65 years of industry experience that we are ready to use to fulfill all of your energy needs. Trust our esteemed company to provide you with all the generator services you will ever need.